UK electrical distribution company, Northern Powergrid, has begun the next phase of work to future-proof more than 860 of its substation controllers for the implementation of smart grid solutions. It claims to be the country’s most comprehensive network upgrade programme and is part of the utility’s Smart Grid Enablers programme. It aims to create the backbone of a smart grid and will support the North’s ambitions to put low-carbon technology at the centre of its economy. The solutions it enables could reportedly save up to £500 million by 2031. This phase of the programme is scheduled to complete in 2023. 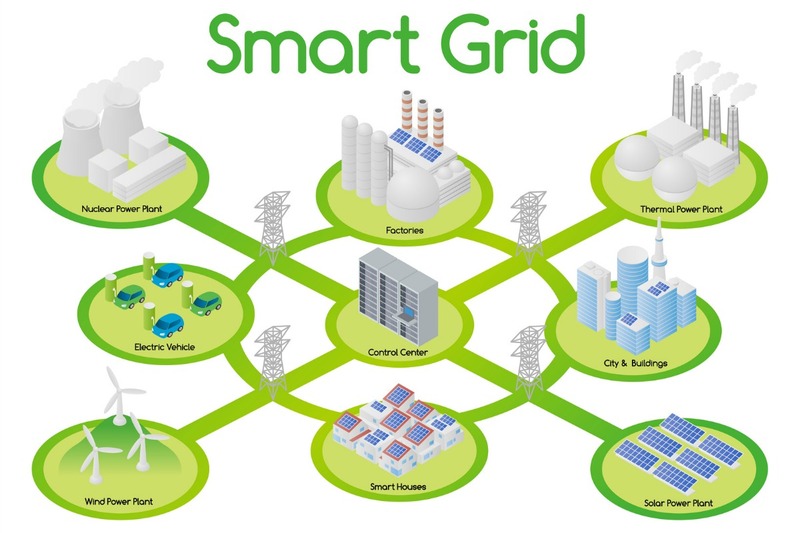 Northern Powergrid’s £83 million Smart Grid Enablers programme, is preparing its regional economy for rapid growth of electric vehicles, domestic heat pumps and renewable power. The Smart Substations project will see Northern Powergrid work with ZIV Automation UK to replace the substation remote terminal unit (RTU) equipment and establish a modern platform for the implementation of next generation smart grid solutions and applications. The RTU acts as an interface to the electrical plant within a substation, marshalling alarms, plant status and analogue data (such as voltage, current and power information) and communicating with control engineers via the network management system. The RTU directs the digital control commands from the control engineer to operate equipment such as circuit breakers and tap changers within the substation, while also providing the platform for more advanced control schemes within the substation. Northern Powergrid operates 8,000 substations across the North East, Yorkshire and northern Lincolnshire, delivering power to 3.9 million homes and businesses in the region. It is currently laying the foundations of its customer-led transition to become a distributed system operator (DSO), and this work will form a key part of that change. Earlier this month it also announced a number of internal initiatives that will help it get ‘hands on’ with electric vehicles (EVs) and charging infrastructure, building on insights from its customer-led Network Revolution programme. Key initiatives will be implemented in 2018 to give Northern Powergrid’s 2,500 employees the chance to engage with new EV technology across several of its 28 sites. It will also use the opportunity to observe both how its employees interact with the EVs and the resulting impact on the network to unveil possibilities for how EV owners and the supporting infrastructure might operate in reality. This will be supported by a second initiative to install on-site vehicle-to-grid (V2G) charging points that will not only boost the number of EV chargers available, but will also contribute to a trial of best use of V2G in fleet operations. Installation for the first of 16 V2G chargers will begin this month. Northern Powergrid will also begin a process of fleet electrification, starting with its pool cars and is undertaking a survey of EV ownership in the business to ensure the growing EV driver base has the right infrastructure, breaking down barriers to adoption across its own workforce.